Does MSD Ignition 8387 fit your vehicle? 8387 is rated 5.0 out of 5 by 1. Rated 5 out of 5 by dahltalon22 from MSD goodness Jegs has the best price anywhere! MSD quality second to none! 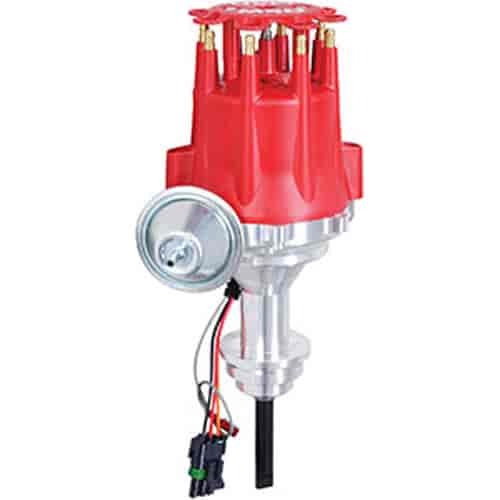 Yes, you can run the MSD ignition box with this distributor. The included instructions show the proper wiring for use with or without the 6AL.